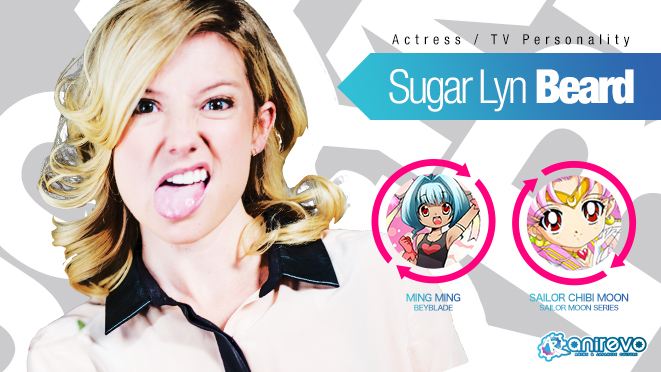 Stephanie “Sugar” Lyn Beard (Sailor Mini Moon/Rini #2) is going to be appearing at Anime Revolution in Vancouver this year. Anime Revolution will run August 22nd-24th at The Vancouver Convention Centre. Tickets range from $50-$60 for a day pass (available at the door) or $75 for a general weekend pass (for attendees 13 and up). Weekend general admission passes are currently on sale for $60! 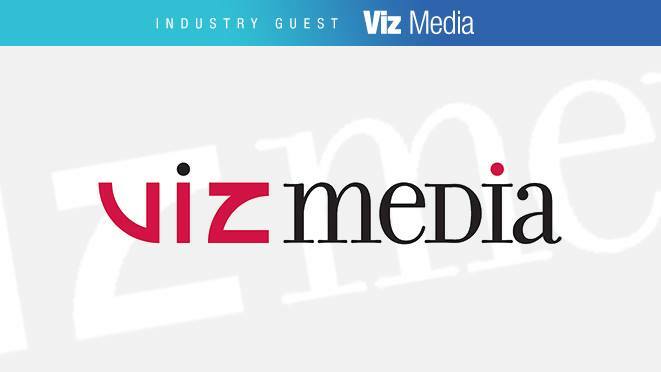 Also appearing at Anime Revolution will be Charlene Ingram and VIZ Media! Canadian fans on the west coast will have the opportunity to see three panels hosted by Charlene and ask questions about the new Sailor Moon license. Maybe we will also hear more there about how Sailor Moon will be available in Canada? Either way, it sounds like Anime Revolution is going to be a good convention to attend this year! As always, we will be keeping an eye out for more Sailor Moon guests at this convention and we will keep you posted if more are announced. Kappei Yamaguchi has been announced as a guest of honour at this year’s Anime Revolutionconvention in Vancouver. Anime Revolution welcomes the ever-popular Japanese voice actor Kappei Yamaguchi as an official Guest of Honour. 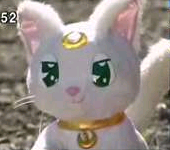 Let’s not forget that Yamaguchi-san was the voice of Artemis the plush / CGI animated cat in the Live Action Pretty Guardian Sailor Moon Series! We hope fans will enjoy seeing the voice of Artemis in PGSM in Vancouver! Be sure to tell us about it if you are able to attend. Terri Hawkes (Sailor Moon #2) is the latest guest to be announced for Anime Revolution! She will be joining former castmastes Ron Rubin, Stephanie Beard, Katie Griffin, Susan Roman, and Vince Corazza at the 20th Anniversary Sailor Moon celebration panel. This convention is sure to be a treat for Sailor Moon fans who can make it to Vancouver! Especially if you’re a fan of the English version. New guest announcement for Anime Revolution! Ron Rubin (Artemis) has been confirmed. He will also be joining Stephanie Beard, Katie Griffin, Susan Roman, and Vince Corazza at the 20th Anniversary Sailor Moon celebration panel.